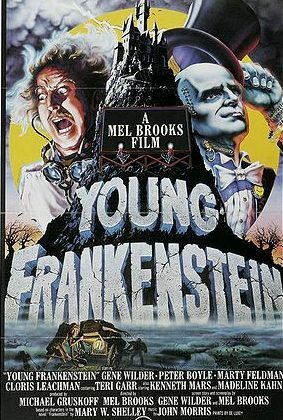 Home›Features›Young Frankenstein - A Look Back at Mel Brooks' Classic Horror Comedy! 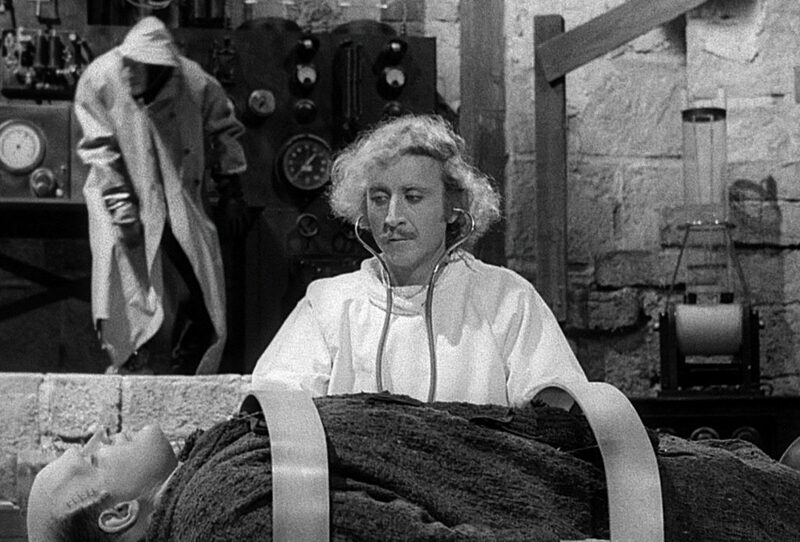 Young Frankenstein is Mel Brooks’ comedic take on the legendary Frankenstein story. Dr. Frederick Frankenstein (Gene Wilder) is teaching at a medical college, and wants to disassociate himself from his grandfather that created monsters from dead tissue. So much so, that he even insists that he name is actually pronounced “Fronk-en-steen.” When the young scientist hears that his grandfather has died he and inherited his estate, he heads to Transylvania to check things out, accompanied by the hunchbacked servant Igor (Marty Feldman). Though initially not wanting anything to do with his grandfather’s work, he lets his curiosity get the better of him, and sets about reanimating a creature (Peter Boyle). 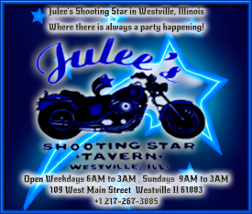 Before long, the town is in an uproar, upon discovering that another Frankenstein scientist has come to town and is attempting to repeat his grandfather’s work. What will become of Transylvania and the creature? Mel Brooks is a comedic genius. That is not to say every single one of the man’s films is a smash success and a masterpiece, but Young Frankenstein represents Brooks at his most ambitious. Part comedy, part homage to classic monster movies, it is not necessary Brooks’ funniest film, but it is certainly the greatest from a design and filmmaking standpoint. 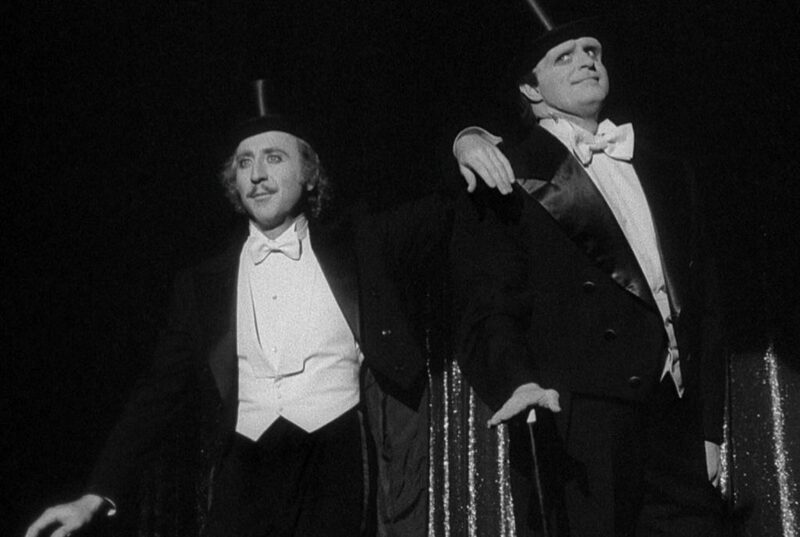 The cast is definitely Young Frankenstein’s greatest asset. The late Gene Wilder is fantastic as the descendant of the Frankenstein family, trying to go to comedic ridiculousness to disassociate himself with what has family did in the past. Mel Brooks collaborated with Wilder on many occasions, and this might just be their best work together. 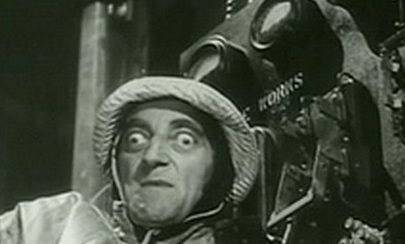 Marty Feldman provides much of the comic relief in the form of Igor (which he pronounces “eye-gor”) and gets more than a few laughs throughout the film (Interesting trivia: In the late 60s, Feldman was part of At Last the 1948 Show, which also featured a pre-Monty Python John Cleese and Graham Chapman). And of course, Peter Boyle (probably most widely remembered in later years for his role on Everybody Loves Raymond) is fantastic as the monster, in a performance that definitely pays homage to Boris Karloff’s classic appearances in the 1930s Frankenstein movies put out by Universal. The cast also includes Teri Garr, Madeline Kahn, Cloris Leachman, and even a surprise appearance from a virtually unrecognizable Gene Hackman! Production design does not falter here either. 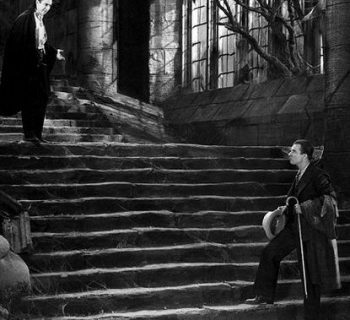 Brooks even shot the film in black and white, and used similar scene transitions and opening credit styles to what was commonplace in the era of the original Frankenstein movies. In fact, he takes the homage one step further and even uses original Frankenstein lab equipment from the original movies! In creating the look and feel of those classic Universal Monsters movies, Brooks’ movie is a resounding success. Much of the film is an homage to the original Frankenstein films as well. Anyone who has seen those films is going to instantly recognize scenes with the monster interacting with a little girl, as well as a lonely, blind hermit, though of course Brooks does his own thing with these scenes for comedic effect. That said, the film does work better for viewers who have already seen those movies, as this is as much an homage as it is a parody/comedy. 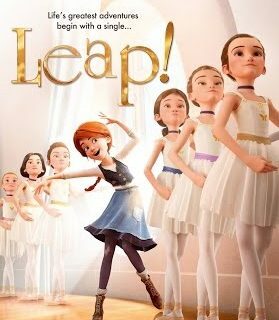 It is interesting to note that the original rough cut of the film ran nearly double the length of the released film; DVD and Blu-ray releases do feature a number of the deleted scenes. Even in its final cut the movie is a bit overlong, but it does manage to bring the laughs throughout its duration. If you are getting tired of traditional horror films this Halloween, it is time to whip out something a little more lighthearted and comedic. In those regards, nothing tops Mel Brooks’ Young Frankenstein. 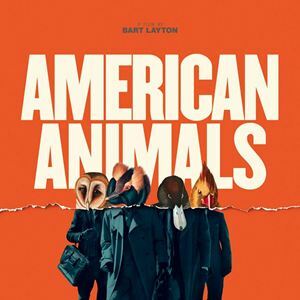 Strongly recommended viewing.